For more than 25 years, Crestcom International franchisees have trained business people across the globe in the areas of management and leadership. Today, Crestcom has grown to become one of the training industry's most successful and widely used management and leadership programs among Fortune magazine's Top 100 Companies. Each month, thousands of business professionals across six continents participate in the Crestcom Bullet Proof® Manager training. Crestcom's proprietary training is improving the way businesses motivate, communicate and help managers succeed. 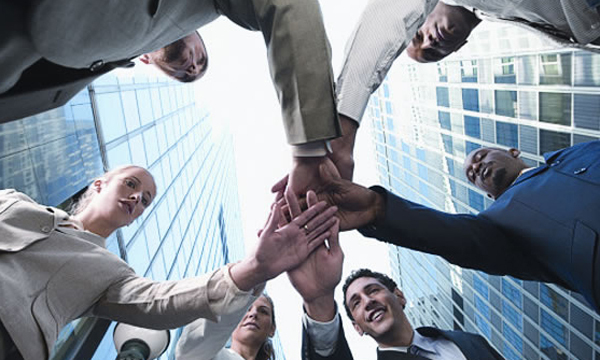 Businesses turn to Crestcom to help transform managers into leaders and generate real business results. Crestcom's training program accommodates companies of all sizes, from small to mid-sized businesses, to global multi-national organizations. Crestcom has met the needs of some of the most successful businesses and brands around the world. The Bullet Proof® Manager training session is a monthly business forum where leaders develop their skills, exchange ideas, and share what's working now. Participants can join the program at any time. The Bullet Proof® Manager training program is a 12 month / one day per month program that covers 24 modules of management and leadership development. Managers from 75% of Fortune Magazine's "Most Admired Companies" have participated in the Bullet Proof® Manager training. More than 98% of our clients have said Crestcom training equaled or exceeded their expectations. Companies of all sizes are seeing the effects on their bottom line; employees are realizing additional job satisfaction and realizing their full potential. Crestcom is the only franchise in the world that offers full and complete candidate training before a decision is made. This includes field and classroom training to completely learn the Crestcom business. A decision will then be made if it is a good fit for both parties.